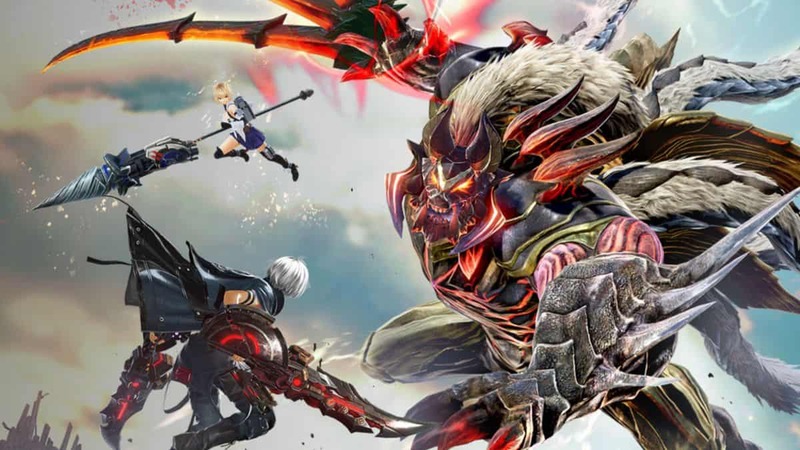 When you are dealing with formidable foes in God Eater 3, it is best to have an understanding of how each weapon works and how you can utilize them in combat suitably. 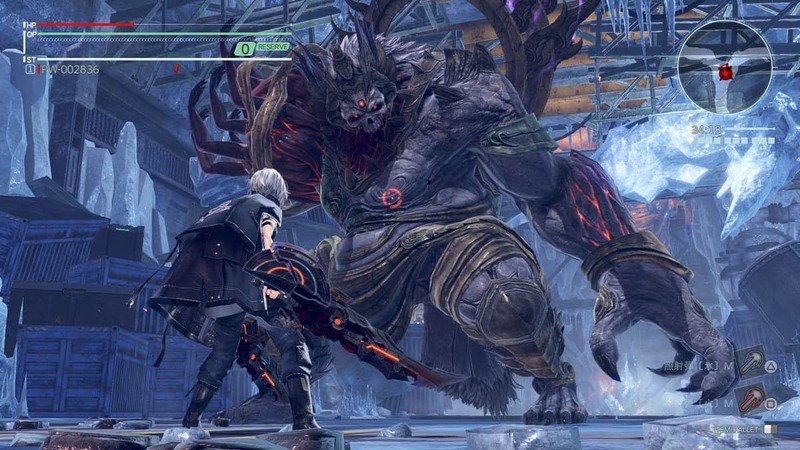 Apart from the basic move-set that each weapon comes with, we have provided input commands for any special abilities in our God Eater 3 Guide. The descriptions below focus on the use of a weapon without considering how Burst Arts will change the utility and capabilities of each weapon. These Arts will enhance the damage potential, range, and speed of the weapons and you can learn all about them in our separate guide linked above. Short Blade is a versatile weapon with great utility in the air. 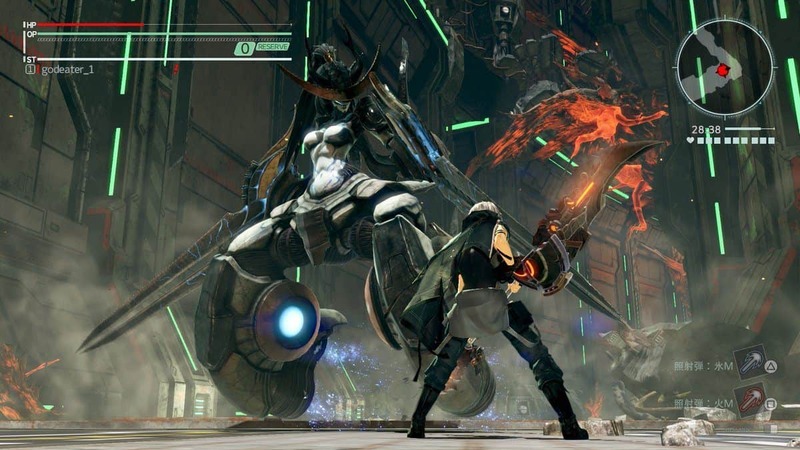 Short Blade grants you the ability to perform Air Dash that has invisibility frames. Rising Edge that can be performed by pressing R1 + Square is an uppercut slash that allows you to switch your momentum from ground to aerial combat. 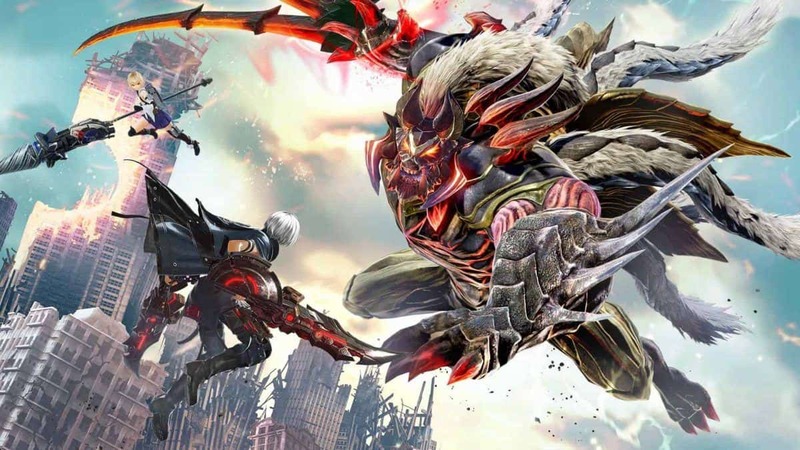 Short Blade is by far the best weapon to inflict a status ailment. A well-rounded weapon that is the jack of all trades when it comes to damage, speed, and range. The Zero Stance that can be performed by pressing R1 + Square through which the player can cancel into multiple combo strings. Once already in Zero Stance, pressing R1 + Square again will let the player perform the Impulse Edge attack that fires a gunblast from the God Arc but uses OP. A weapon that is quick to initiate to utilize in battle. Charge Glide can be performed on the ground and as well as in air by holding Square. The Backflip that can help you get out from tough spots can be performed by pressing R1 + Square. Damage boost can be achieved after using the Charge Glide. The damage buff is reset if you get interrupted in your attack. These disturbances include receiving a hit, blocking, or being Devoured. The Buster Blade is a perfect weapon for defensive service and broad swings. Charge Rush can be performed by holding Square while on the ground. Parry Upper can be used to counter attacks by pressing R1 + Square. This weapon is a form changer at different intervals. Round Fang can be performed by pressing R1 + Square that increases the damage at the tip of the Scythe and is a long-ranged swing. By pressing Square again will throw more swings and regenerate OP. After Round Fang, if Triangle is pressed, it will perform Vertical Fang that is a slam attack on the ground. 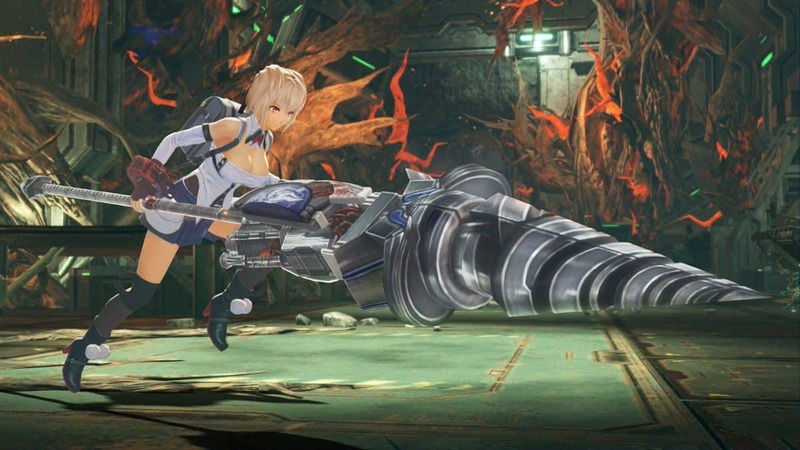 Cleave Fang a finisher can be performed by pressing R1+ Square after performing Vertical Fang. This move allows the user to retract the blade back performing damage to the enemy. The more closely the enemy, the more damage he will take. Stamina drains while using these attacks. A relatively high damage weapon but is only for short range. Boost Ignition can be performed by pressing R1 + Square. While in this mode pressing Square will activate Boost Rush this enables the user to perform infinite combos at close range if you keep pressing Square. If you press Triangle instead of Square, you will perform Boost Drive that is a dash attack that can also cancel into itself. After these attacks, Boost Impact can be performed if you press R1 + Square that is a finisher move. Stamina drains while using these attacks. This weapon boasts three forms, unlike any other weapon. The Chakram form supports the base Square and Triangle attacks that are all quick and are slash attacks. The Axe form allows you to perform 505/50 Slash Attacks as well as Crush split moves where the damage increases proportionally with your OP Gauge, maxing out at 150 OP. The Moon Axe attack can be triggered with R1+Square followed by Moon Slash by pressing Triangle at no extra stamina cost. Finally, the Saw form lets you charge the Raging Moon attack by holding Square while tapping the same button will increase the duration of the saw attack. 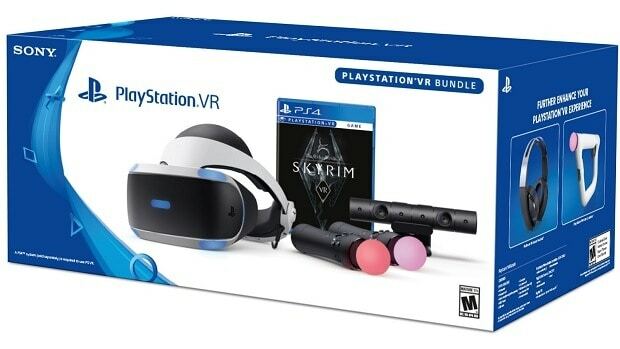 Using this weapon, you are given access to two forms. The Dual Blades is the default form that allows you to perform regular slash attacks. The real utility lies in the weapon’s second form i.e. Glaive, which you can switch to by inputting R1+Square. Although you will not be able to guard, devour or recover stamina in this form, you can perform an infinite combo that is very useful for building OP by pressing Square. When you have landed a total of 20 hits, irrespective of whether it was in a combo or outside it, the weapon gives you a boost in damage, speed, and the range indicated by the red glow. Lastly, inputting R1+Triangle in Glaive form performs the Aerial Bolt, a lethal finishing attack.